2. Very Mexican of you! 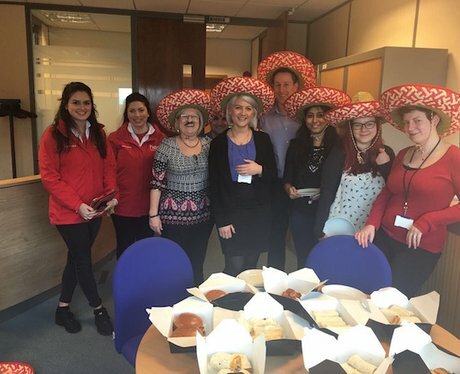 Have a look at some of the snaps from the Angels when they went out surprising people at work with Chiqutos.